Movement is all around us, we live in a world full of activity and action. 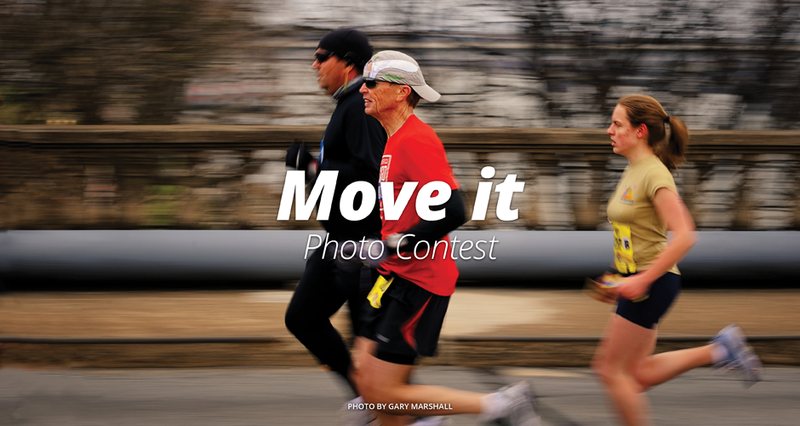 Be it a child flying around the living room, or the hustle and bustle of a busy city street, we want to see your best photos conveying motion. You pick the people's choice. We'll pick the editors' choice.